Back in the day, all you needed was a 🔥 song on your MySpace to rule social media. Mine was We Belong Together - Mariah Carey (I was going through a bit of a rough patch). Now, staying relevant on social media has literally become a full-time job. You've got tools for growth, tools for posting, tools for this and that, and a whole lotta time wasted with little to show for it. Luckily, we have the one secret weapon to help you buzz your way to taking over social media: SocialBee. What's the key to keeping your followers engaged? An entertaining feed. SocialBee also auto-recycles your best evergreen content so you can save time by putting your social media on autopilot while still generating buzz. You can also set these posts to expire, as well as tweak any of your content depending on the channel and audience. 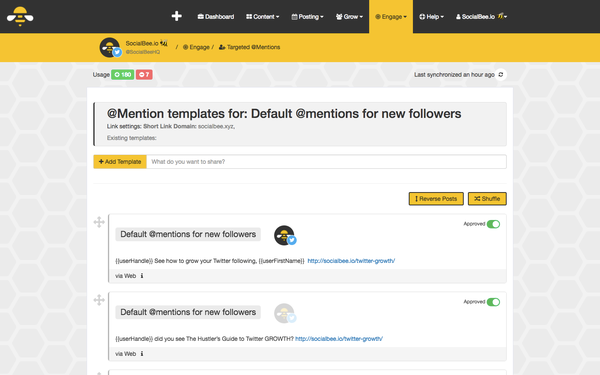 Once your timeline is ready for the world stage, SocialBee will help you grow your following. And SocialBee knows you're all about that follower-ratio, so you can unfollow accounts that didn't follow you back (we'll get 'em next time, champ). 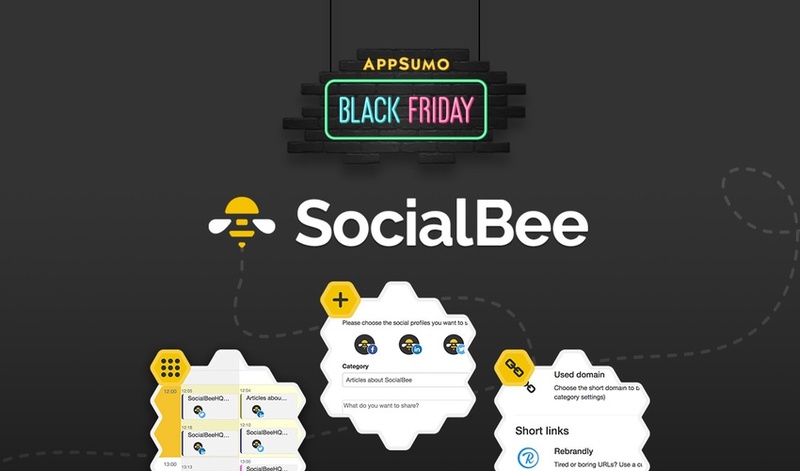 SocialBee makes engaging with your new followers easy as pumpkin pie — you’ll be able to send automated mentions and messages, personalized messages with follower details, and targeted mentions using the same filters as you used to follow people. On any given Friday, the using the Accelerate Plan would cost you $1,764. But while Black Friday is on and bumpin’, you can get lifetime access for just $49! So ditch those other tools and grab the only one you really need. Sumo-lings, this deal is outrageous and fully sold out the last time we ran it so don't miss your chance to grab it while you can! Get lifetime access to SocialBee!